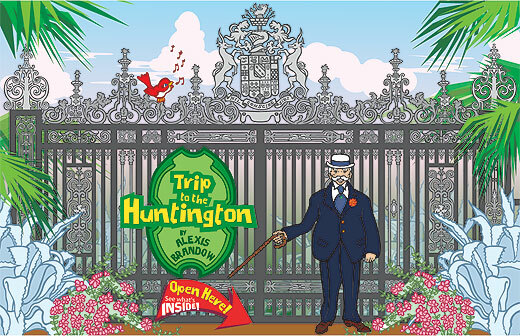 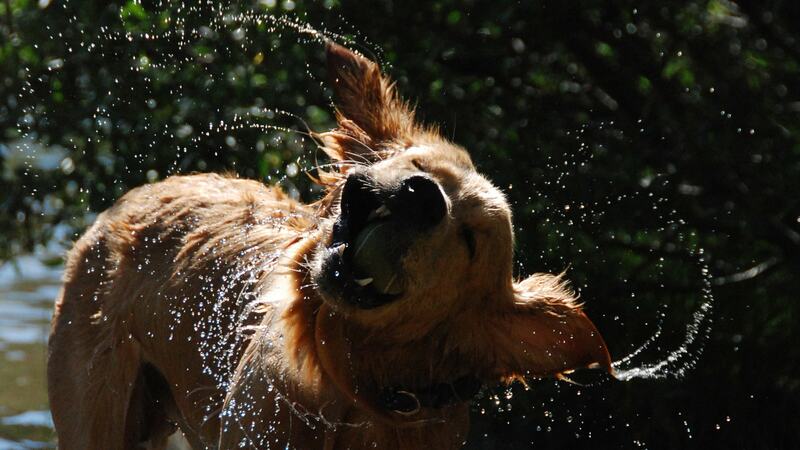 This was the cover of a proposed children's book for the Huntington Gardens. 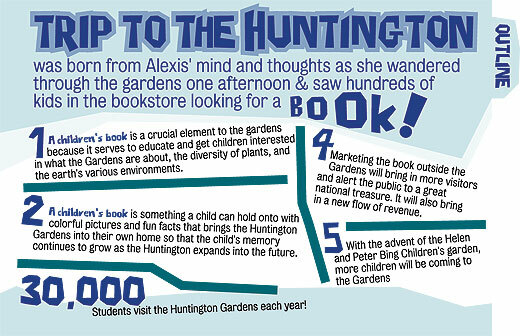 This was an informational page from the children's book proposal for the Huntington Gardens. 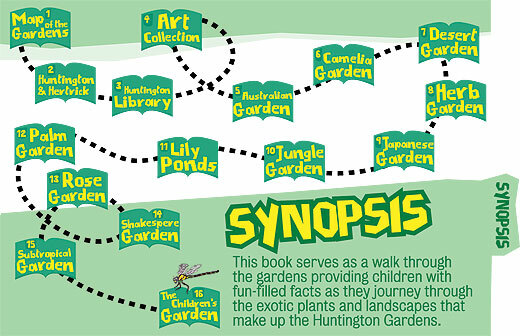 This was the synopsis page from the children's book proposal for the Huntington Gardens. 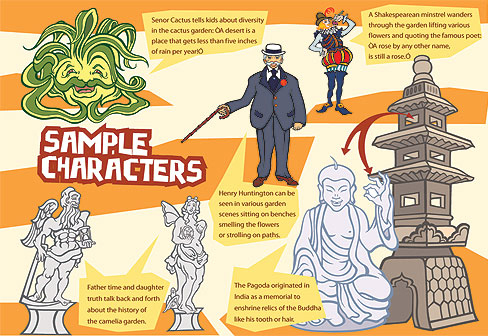 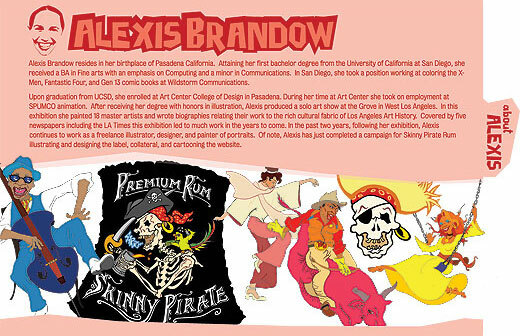 This was a sample characters page from the children's book proposal for the Huntington Gardens.